According to the federal government, affordable housing means not spending more than 30% of your income on housing. In a more colloquial context, however, affordable housing means more than just a percentage of your income. For many Michigan citizens, affordable housing means stability. For so many, affordable housing can change one’s life. In the state of Michigan, however, affordable housing is particularly difficult to find. Communities throughout Michigan have difficulty creating housing that is both affordable and liveable for impoverished citizens and those of the working class. In this State of Opportunity special, Michigan Radio spoke with officials, developers, and citizens from all over the state – from Ann Arbor to Grand Rapids – to discuss what could make communities throughout Michigan more affordable. We enlisted experts Ruth Kelly, a Grand Rapids City Commissioner who helped to lead the Great Housing Strategies, and Jennifer Hall, the executive director of the Ann Arbor Housing Commission. They talked about why affordable housing is often so hard to define and looked at some models being used in Ann Arbor and Grand Rapids to try to provide their residents with more affordable housing. We spoke with George Galster, a distinguished professor in the Department of Urban Affairs and Planning at Wayne State University, about affordable housing in Michigan. We also reached out to Melvin Parson, a current student of Eastern Michigan University's School of Social Work Program, who shares his personal experience with affordable housing. Michele Wildman is chief housing investment officer with the Michigan State Housing Development Authority. Wildman told us MSHDA works to provide affordable housing that meets the specific needs of people all over the state. According to a recent report, MSHDA plans to award nearly $12 million to affordable housing projects. She tells us more about MSHDA and how they find the money to continue their work. Gwenyth Hayes is a social worker and professional musician who is a resident of low-income housing. Hayes used housing choice vouchers from MHSDA to move from her public housing unit to an affordable housing option within the general public. It was not until she made this switch that Hayes noticed the stigma that exists for those living in public housing. Inclusionary zoning, or IZ, is the practice of linking affordable housing with market-rate housing. 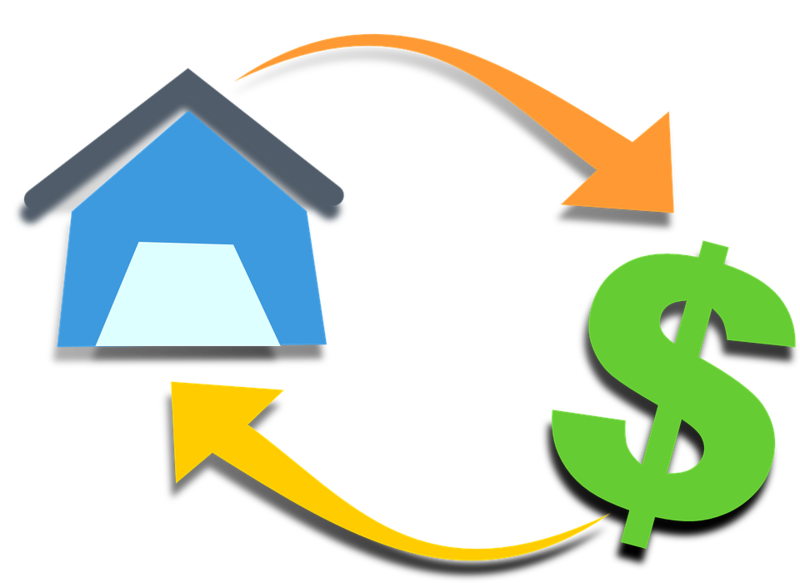 Whether voluntary or mandatory, IZ provides housing developers with an incentive to build opportunities for affordable housing units. Although mandatory IZ is outlawed in the state of Michigan, the option of implementing IZ in our state is a growing part of conversation. We enlisted the expertise of Brett Lenart, the interim director of Community and Economic Development for Washtenaw County, and Dennis Sturtevant, the long-time executive director of Dwelling Place, a Grand Rapids housing non-profit, to better understand this possible tool. From a developer’s point of view, IZ can look deceptively simple on paper. But Mark McDaniel tells us that in practice, IZ is tough to get right. McDaniel is the president of the Michigan Housing Council and president and CEO of Cinnaire, a nonprofit housing corporation with offices in Lansing and Detroit as well as Indiana, Wisconsin and Illinois. He explains that IZ can be effective when utilized properly, but it’s a complicated practice that many people and developers don’t fully understand. Why is it so hard to find affordable housing in Michigan? If you have thoughts and ideas on affordable housing, we'd love to hear from you. Find us on Facebook, Twitter and Michigan Radio's State of Opportunity page. 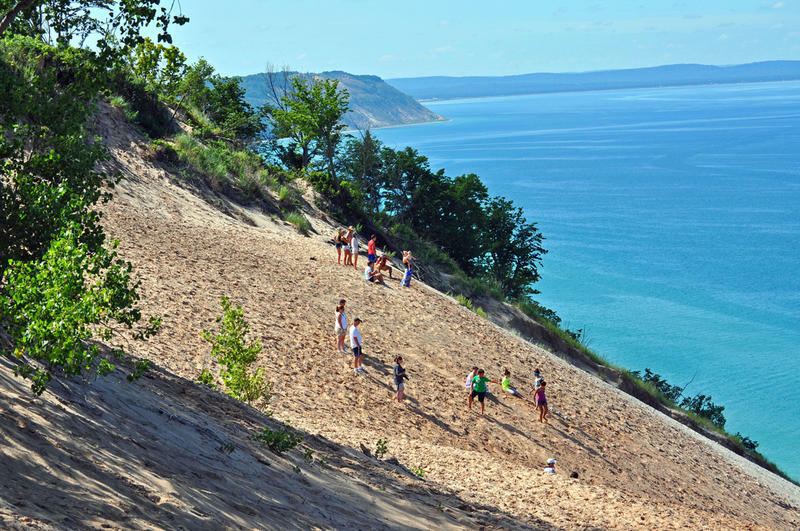 Northern Michigan’s tourism industry is huge. Likely this summer alone you or someone you know has headed up that way at least once. At first blush, that sounds as though all that tourism is nothing but great for the economy. It creates a lot of jobs at businesses like restaurants and hotels. The new mayor of Grand Rapids wants to make housing more affordable in Michigan's second-largest city. 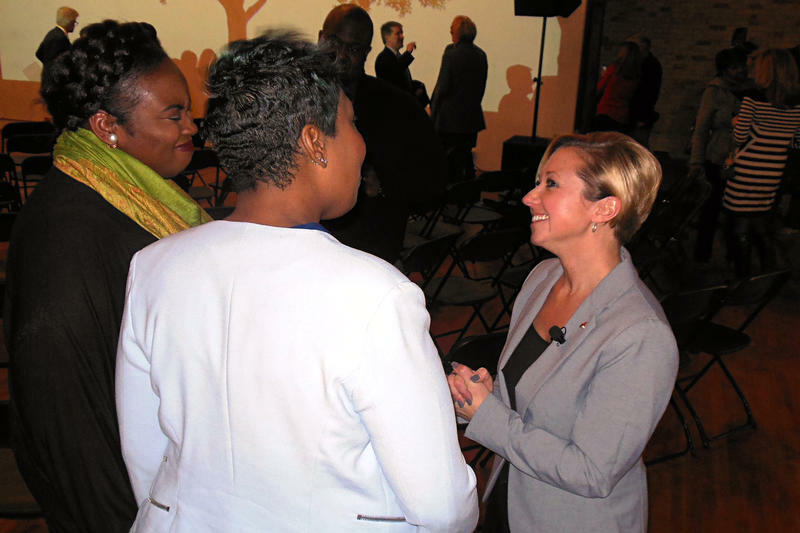 Mayor Rosalynn Bliss' first state of the city speech was Tuesday night. Bliss talked about the hardships she faced growing up in a family of ten. “Whether you’re a family of four or a family of ten, a senior, a blue-collar worker, a young professional; I want you to be able to live in our city and proudly call it your home,” Bliss said. 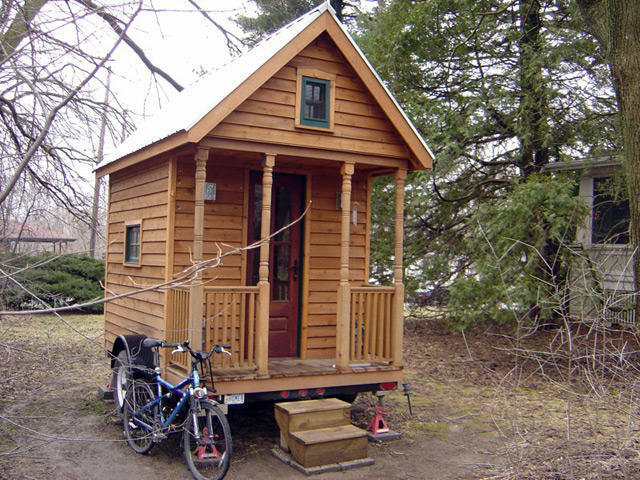 A member of the Ann Arbor City Council says he will introduce a resolution directing city staff to draft a plan for establishing a small village of tiny houses on city-owned property across from the YMCA. Ryan Stanton of the Ann Arbor News reports that council member Stephen Kunselman announced Tuesday his plans to bring forward the resolution at the next council meeting on June 15. By official economic measures, this country has emerged from the Great Recession. But recovery is not being felt in many neighborhoods in large and mid-sized cities. Since 2000, the number of people living in high-poverty ghettos, barrios, and slums has nearly doubled from 7.2 million to nearly 14 million people. 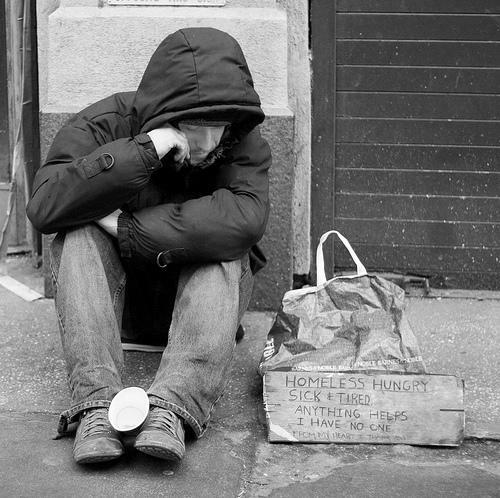 That's the highest number of Americans living in high-poverty neighborhoods ever recorded.